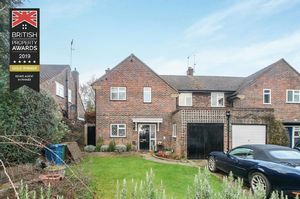 This delightful three bedroom semi detached home is nestled in a prime and highly sought after location within Pinner Wood Park. 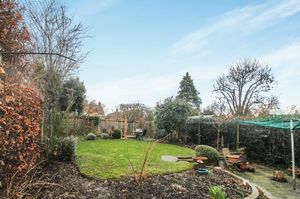 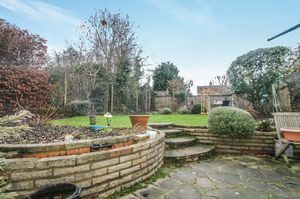 This peaceful setting is ideally placed for access to a number of well regarded schools, transport links, open spacious and shopping facilities in Pinner and Hatch End. The property offers fresh and modern interiors throughout over two floors and offers tremendous scope to extend STPP. 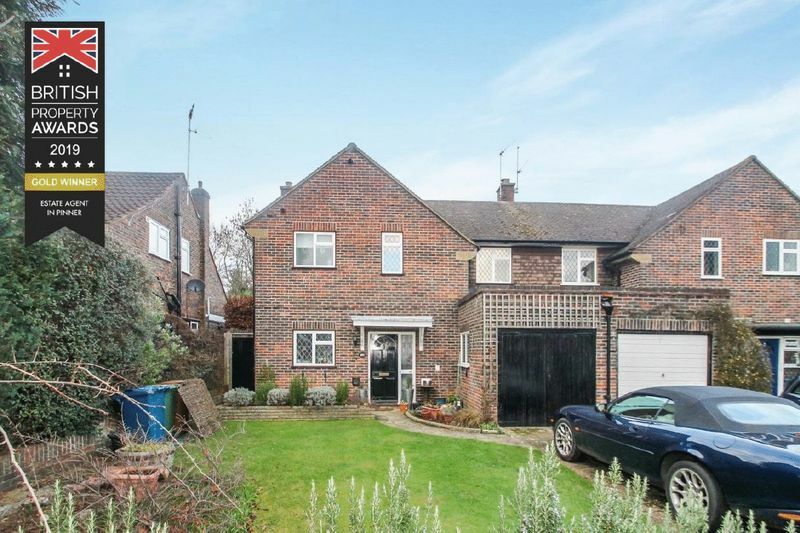 Outside there is an attached garage approached via own drive and delightfully maintained front and rear gardens. 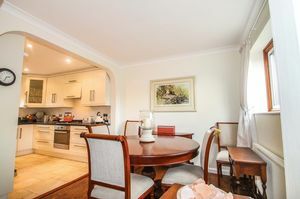 This stunning three bedroom home has been well maintained by the current vendor and offers well proportioned accommodation over two floors briefly comprising, entrance hallway with storage, modern fitted kitchen diner with an extensive range of fitted units, fitted electric oven, gas hob with extractor hood over and integrated fridge freezer and dishwasher, open on to the dinning area with views over the rear garden. 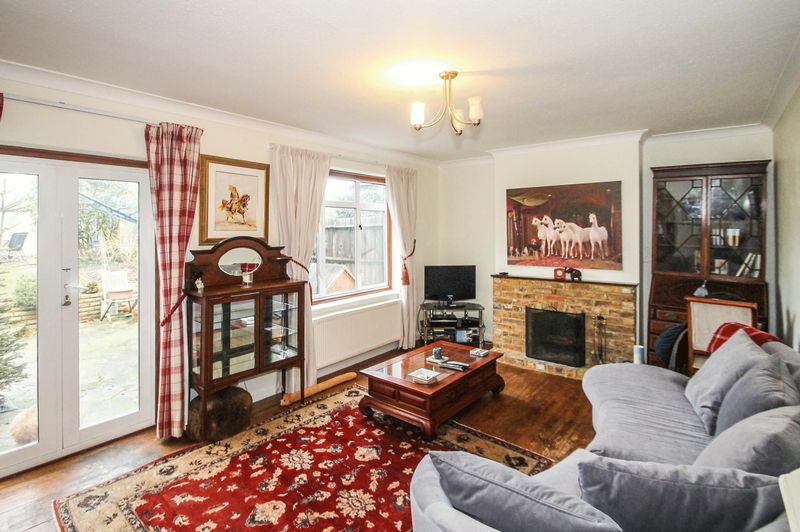 The reception room offers great space with brick feature fireplace and French doors leading to the rear garden. 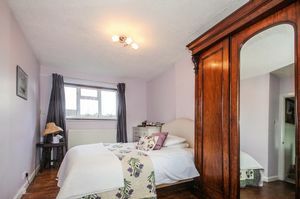 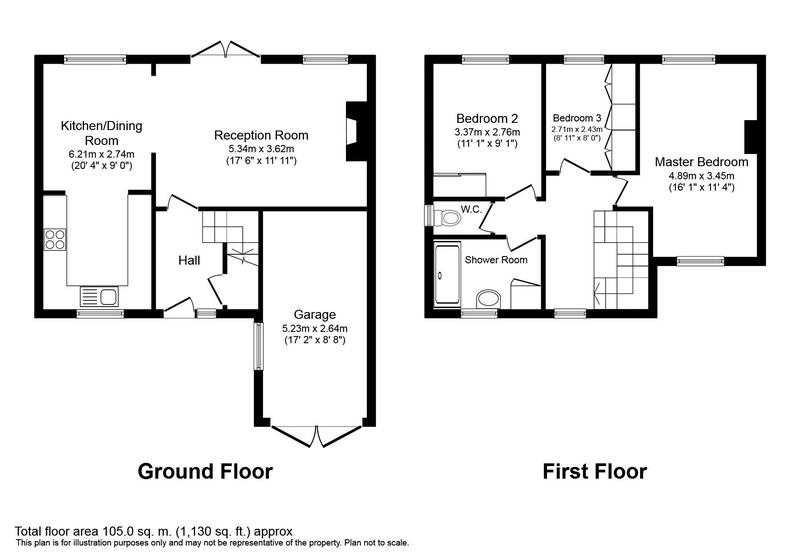 Off the first floor landing there is a large double aspect master bedroom, two further bedrooms and modern shower room with walk-in shower. 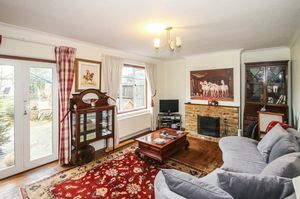 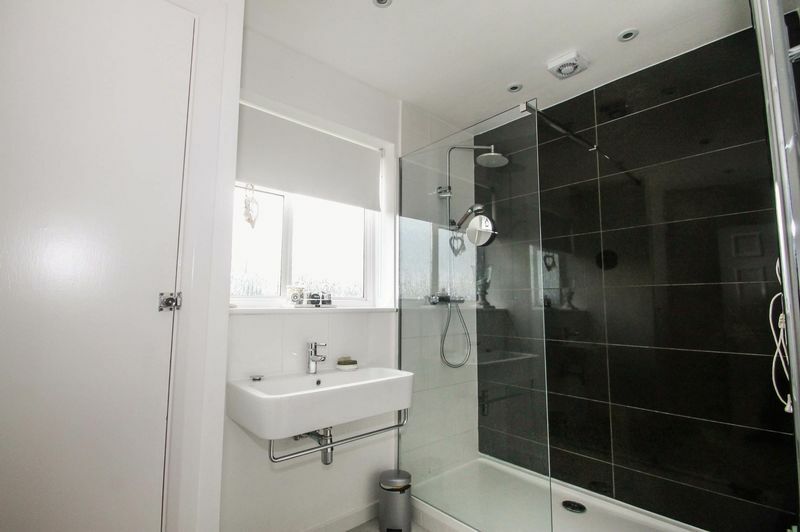 The property further benefits from double glazing and gas central heating. 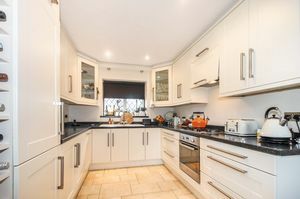 Outside there is off street parking via own drive, attached garage and a fabulous rear garden laid mainly to lawn with patio area and gated side access.